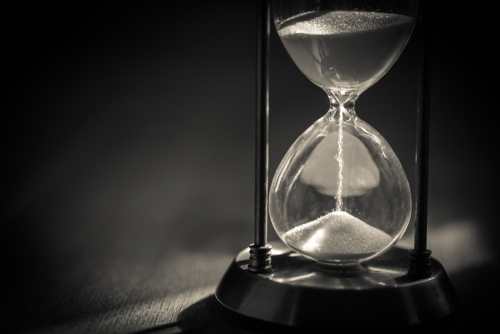 The thousand or so firms that will have to start posting initial margin (IM) on non-cleared derivatives trades from September 2020 – including many from Asia, which largely escaped the previous phases of the rules – are running out of time to prepare, dealers have warned. Under Singaporean rules, in-scope entities will have to notify the regulator of their preparedness in March 2020, according to Frederick Shen, head of global treasury at Singapore’s OCBC Bank. That notification needs to include a year of back-testing data.